RETRO KIMMER'S BLOG: IGGY AND THE STOOGES HEADLINE C2SV TECHNOLOGY CONFERENCE + MUSIC FESTIVAL!! 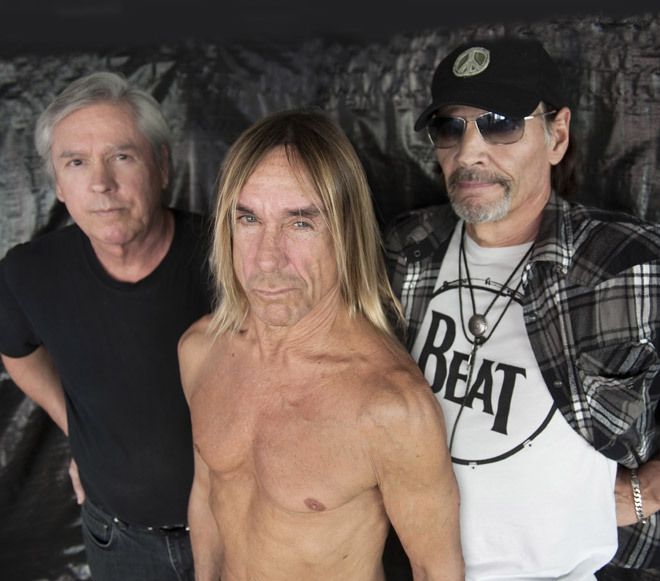 IGGY AND THE STOOGES HEADLINE C2SV TECHNOLOGY CONFERENCE + MUSIC FESTIVAL!! Iggy and the Stooges to Headline C2SV Festival in Silicon Valley as Tech Fans and Music Lovers Converge on Downtown San Jose Sept. 26-29, 2013. SAN JOSE, CA (Aug. 1, 2013) – Pivotal Silicon Valley innovators will converge on their home turf with some of the biggest names in music when THE C2SV TECHNOLOGY CONFERENCE + MUSIC FESTIVAL, headlined by the legendary Iggy and the Stooges, takes over Downtown San Jose to celebrate the digital culture explosion Thursday, Sept. 26 through Sunday, Sept. 29, 2013. Early-bird tickets for C2SV (Creative Convergence Silicon Valley), including multi-venue music passes and technology conference passes and wristbands, are on sale NOW at www.c2sv.com. Great post you have to shared on this blog thanks for sharing!